Home / All / What’s in Chrystina’s Bag? 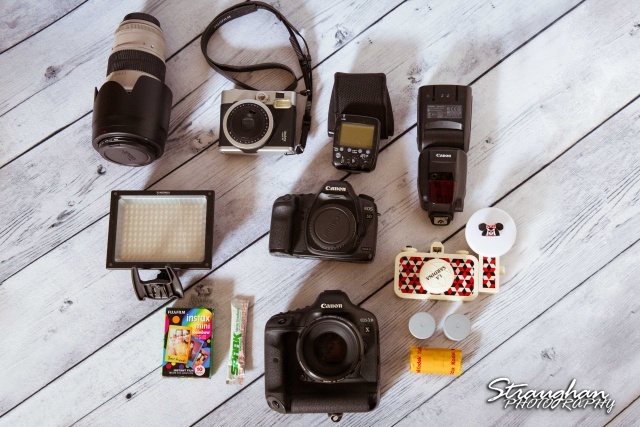 Ever been curious about the goodies Chrystina carries with her on every photography venture? No more guessing! Check out this professional’s must-haves behind her success. Camera, extra camera, then the one she’s holding, lenses, extra lenses, flashes, extra flashes… Oh! And let’s not forget the classic film and insta-film, a little Spark to keep the energy up and she always carries Mickey Mouse where ever she goes! Let’s not forget the infamous Photographer’s Emergency Kit! This shiny black box has just about everything you can think of to save the day. Wanna know in detail what’s inside? 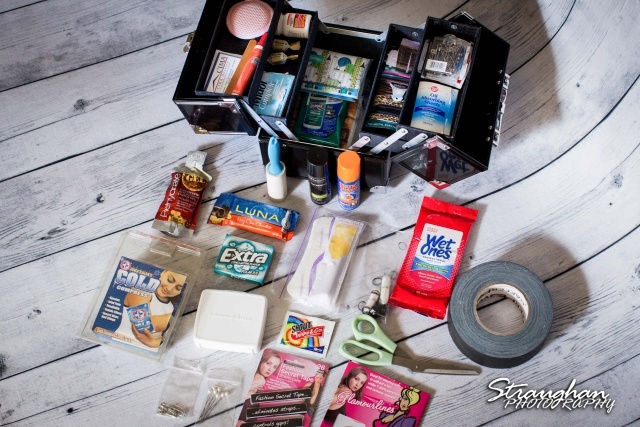 Check out the Wedding Emergency Kit blog post!